Training new campaign volunteers is hard. They're often remote, pressed for time and difficult to schedule. Online learning platforms are affordable and offer training on demand. Campaigns struggle to train volunteers as in-person training can't keep pace with demand. How well would an online learning platform work? To find out, DemLabs developed a course on the Personal Narrative method with a large advocacy group. Originally developed by Marshall Ganz, this method is widely used by organizers to share their values through personal storytelling and gain support for their cause. Democracy Action needed to train dozens of new phone bank volunteers quickly so they could start making calls faster. 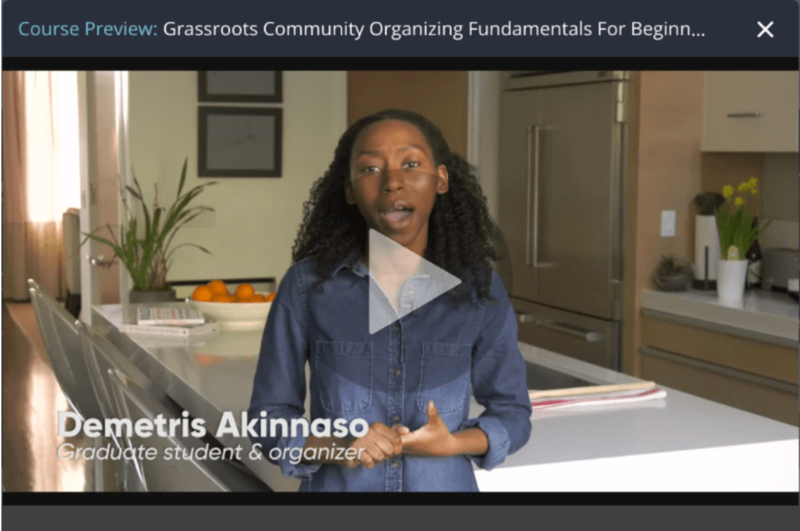 DemLabs teamed with Indivisible SF to produce an online training course on the basics of phone banking. Volunteers were asked to review it beforehand to reduce the time that phone bank managers had to spend training volunteers individually. The course was produced in three weeks and cost $800. Since then it's paid back for itself, many times over in volunteers making more and better calls. Here's a list of other online training resources. 1. Online training isn't a substitute for in-person workshops. 2. It's ideal for teaching basic skills and to prepare for more in-depth, personal training. 3. Keep it snappy. Attention spans, especially online are just seconds long. 4. 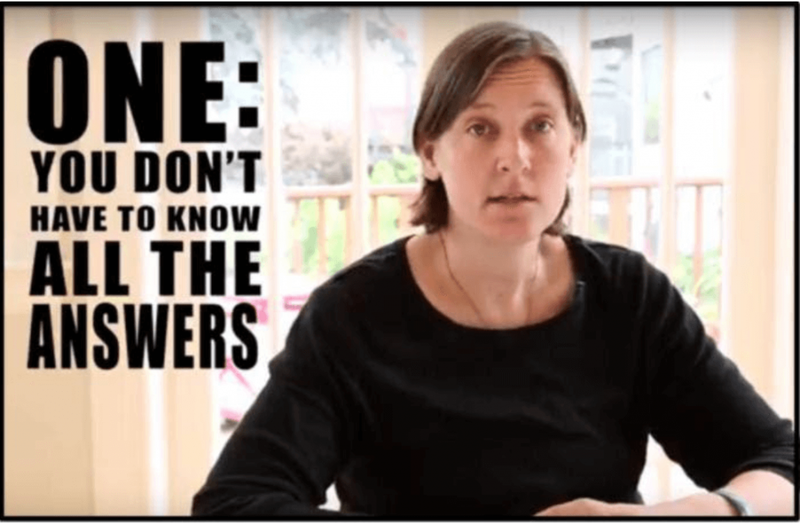 Include questions in the training to check your students' understanding. 5. DemLabs used and recommends the Udemy platform which also has a free version! These projects exemplify DemLab's approach of collaborating with progressive groups to innovate using existing software solutions. The challenges faced by political and advocacy campaigns may appear unique, but often the technology to solve them have already been developed in the business sector. Best of all, these business apps are already tested, available immediately and cost a fraction of what it'd take to develop them from scratch. And they're continuously being refined, independent of election cycles!